Yahoo is responding to criticism of a decision to ban employees from working at home, saying it's the right move for the company. 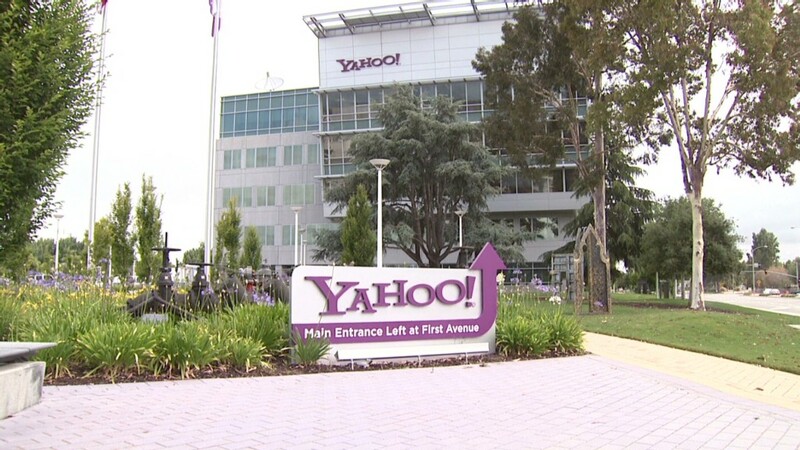 "This isn't a broad industry view on working from home -- this is about what is right for Yahoo, right now," said a statement from a company spokesman late Tuesday. The no-work-at-home policy has prompted widespread criticism since it was unveiled in an e-mail to employees on Monday from Jackie Reses, the new head of human resources at the company who was brought in by CEO Marissa Mayer. "To become the absolute best place to work, communication and collaboration will be important, so we need to be working side-by-side," said the e-mail. "That is why it is critical that we are all present in our offices." 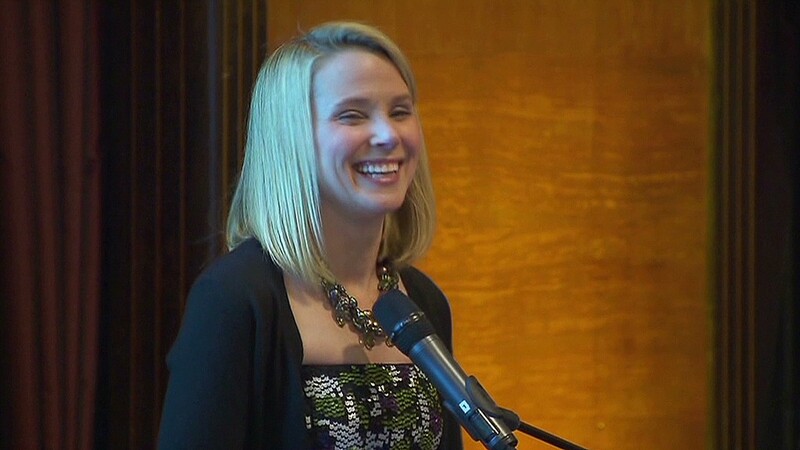 Yahoo (YHOO) did not say how many of the 11,500 employees currently work from home full time, saying it won't comment on "internal matters." Many have criticized the move as damaging to morale, saying it could even chase away valuable employees. "We like to give people the freedom to work where they want, safe in the knowledge that they have the drive and expertise to perform excellently, whether they're at their desk or in their kitchen," wrote Virgin Group CEO Richard Branson on his blog. "Yours truly has never worked out of an office, and never will." Others have said that even if there is justification for the policy, the way it was announced, in an e-mail and without comment from Mayer or other executives, was a mistake. "The new HR policy is shocking in its extreme measure and harsh delivery," wrote Fortune's Patricia Sellers. "The main problem is how the new rule got communicated." --CNNMoney's Julianne Pepitone contributed to this story. Have you worked for a company that stopped allowing employees to work from home, and did this have a financial impact on you? E-mail blake.ellis@turner.com for the chance to be included in an upcoming story.